Home › Articles › Happy 6th Birthday Bowes-Lyon Partnership! 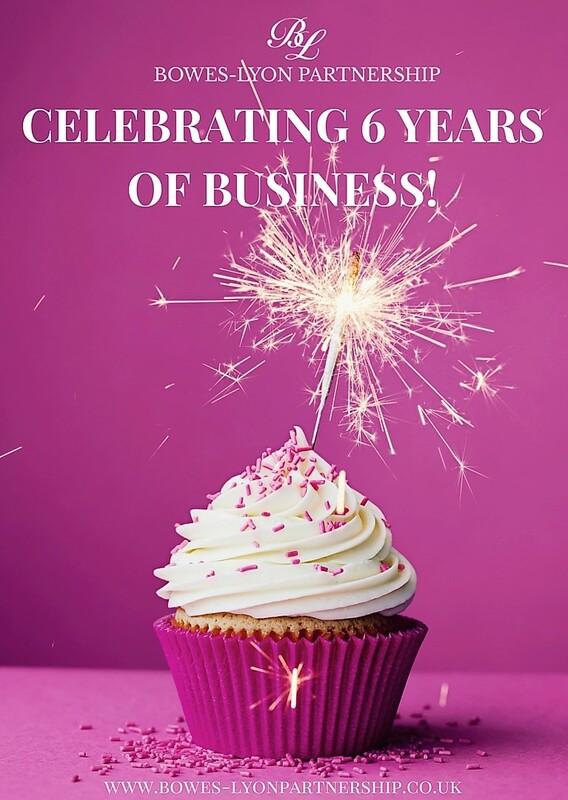 Today we are celebrating our 6th Birthday at Bowes-Lyon Partnership!! This year we have seen many more marriages and successful relationships, and we are thrilled to have another Bowes-Lyon baby on the way! The company is continuing to grow, with the opening of our second office in Surrey earlier this year, and the expansion of our ever-growing team. We are continuing to flourish every day and we are delighted that our frequent development allows us to continue to help our happy members and welcome many new singles through our doors.